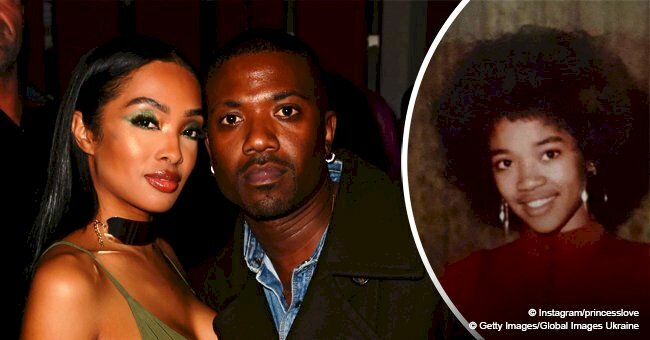 Ray J and Princess Love’s beloved dog, Boogotti, has been “dognapped.” The couple went from offering a massive reward to threatening the responsible with getting the police involved in the situation. 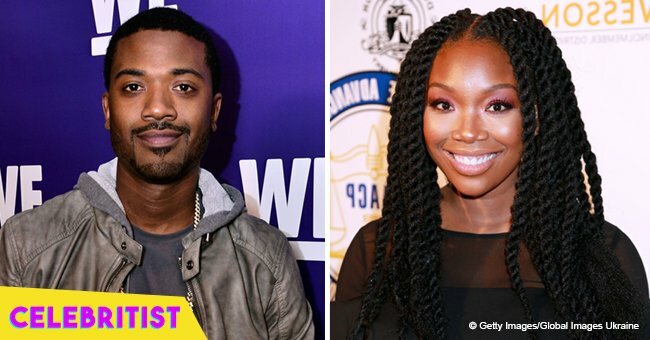 Ray J is a man of family and will do anything to protect his loved ones, including his pets. While the “Love & Hip Hop” star and his wife were away from home in New York City, the 3-year-old Maltese went missing. 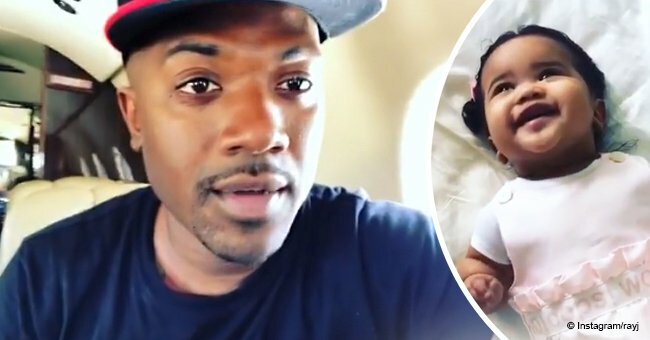 At first, Ray J revealed that the dog had escaped through a gate while his parents were dogsitting over the weekend, and earlier this week, Princess took to Instagram to share a photo of the pup, asking her followers to help spread the pic in case someone had seen him. As days passed and no one came forward with info of Boogotti, the couple decided to offer a hefty payment, promising $20,000 to whoever found the pup. “$20,000 REWARD!! Boogotti is a 3 1/2 pound white Maltese. He was lost in Woodland Hills, CA. Please DM with his photo if you’ve found him,” Princess captioned another video of her furry friend. On Friday, Ray J gave an update on his dog missing situation to TMZ. Recording form New York City, the 38-year-old father of one revealed that Boogotti had actually been kidnapped or stolen, probably after checking some surveillance cameras. “My dog went from being lost to stolen to kidnapped or whatever you call it,” he explained. According to Ray J, after Boogotti escaped through the gate, a young white man in his early 20s pulled up in a Dodge Charger, grabbed the dog, and drove away. Ray J also mentioned that anyone who has a dog must be aware that losing one is like losing a child. The singer also promised the kidnapper that they would give him whatever he needs as long as he returns the pup. 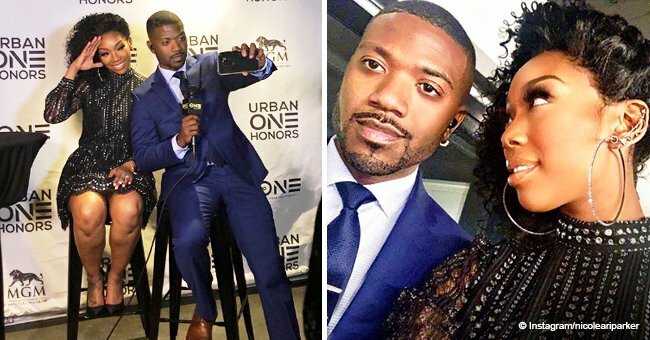 Although Ray J went for a diplomatic, calm approach, his wife decided to take the reigns of the situation and now has threatened the kidnapper with getting authorities involved if he doesn’t come forward to admit his crime. “We have you and your car on security camera taking our dog. You have 3 days to come forward and collect the $20,000 REWARD… after that, we will take action. “Either collect the money or go to JAIL. I will track down every Black Charger in the city of LA until I find you. So let’s do this peacefully, or you will regret it,” Princess warned on her caption. Fans of the couple are praying for Boogotti’s wellbeing, and most hope to see the small pup reuniting with his parents soon. 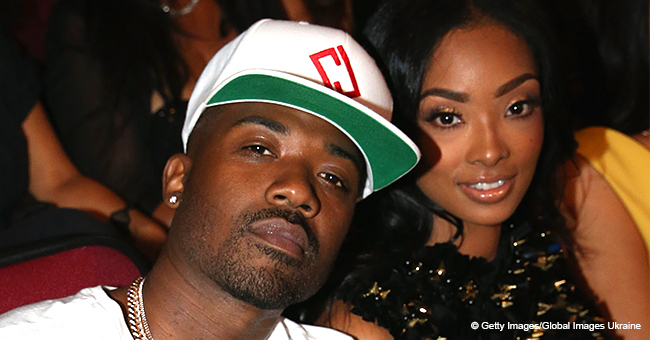 Princess Love and Ray J are parents to baby Melody Norwood, who recently celebrated her 10-months.